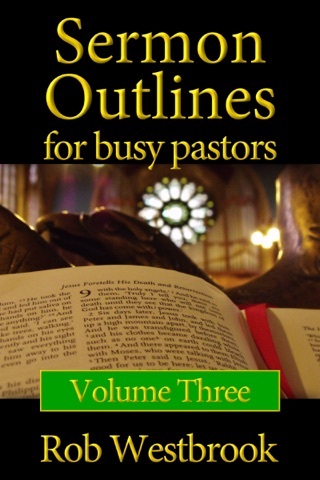 One of the biggest downfalls of today's church is the failure to make disciples. 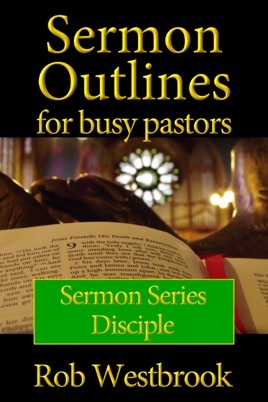 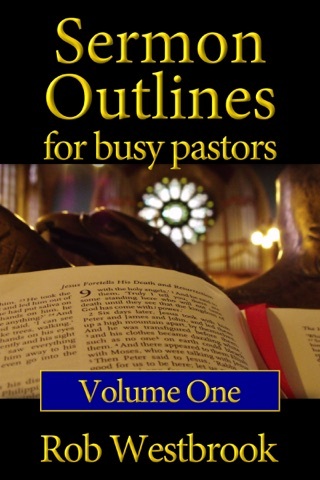 Sermon Outlines for Busy Pastors: Disciple contains 11 sermon outlines to teach discipleship to your church and lay the groundwork for disciple-making. 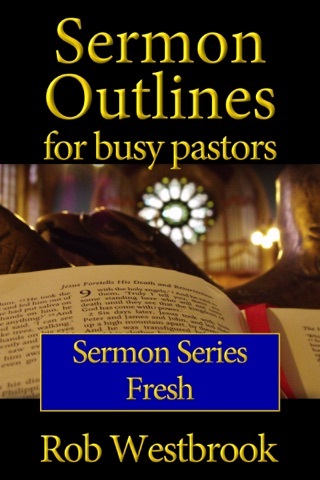 If discipleship is a priority for you, this sermon series will help you begin true disciple-making in your church.